1. PEEL – Micropeel to deep cleanse, remove dead skin & clogged pores. 2. GYM – Awake & exercise skin cells with formulated non-invasive impacts. 3. MOIST – Hydrate & recover skin with Hyaluronic Acid & EGF that penetrates deep into dermal layer. 4. 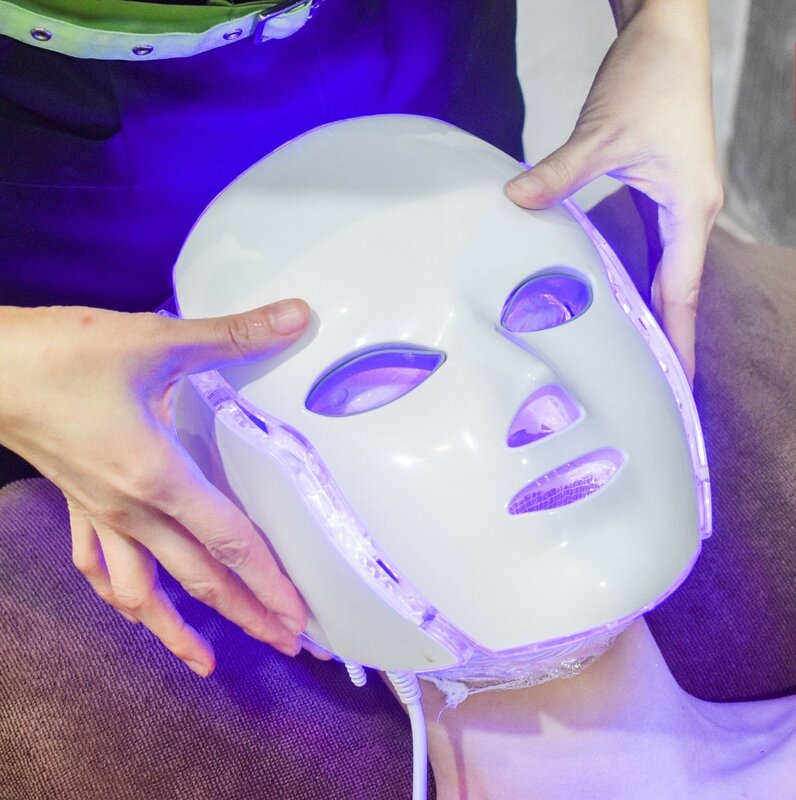 HEAL – LED Therapy infuses nutrients into the skin & heal skin problems!